By looking at three IT manufacturing trends that would seem surprising on the surface, we can see how they interact with other technology trends that we see more commonly in this industry. We may all understand the basics of blockchain as a means to store and access data in a decentralized and immutable way without a central authority. While the focus has been on Bitcoin and smart contracts, blockchain will increasingly play a central part in manufacturing in a number of ways. While technology organizations and major shipping companies are collaborating to use blockchain for container tracking during shipping, other companies are using blockchain to enable certifications of goods across the entire supply chain journey. Software solutions are being developed to follow the production process to ensure authentication and relevant data at every step of the production process—even through to sales and installation. 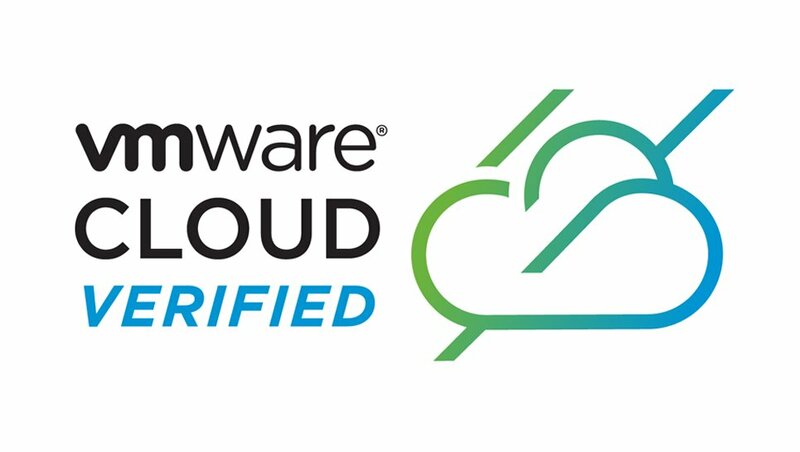 Authenticating IoT devices in a sprawling and highly decentralized manufacturing environment is facing cost, vulnerability, and scalability challenges with the current mode of certificate authentication. Blockchain represents a viable means of creating and registering the device as an incorruptible digital identity. It also gives you the flexibility to update and add to that digital entity over time. This means that blockchain has the potential to be used in time stamping sensor data for Industry 4.0 applications to ensure that authentication standards are met. Moreover, blockchain offers a means of quick and easy access IoT-generated data. By using blockchain technology to harbor IoT data, customers are also empowered to sell data to a vast market with greater ease and control. For those interested in purchasing IoT data, the use of blockchain streamlines the transaction and payment process so that real-time data can be acquired directly from the seller. Manufacturers are testing the use of blockchain to track the 3D printing supply chain. The idea is that a company registers a product design on the blockchain, which is encrypted to prevent plagiarism. Smart contracts can then be used to negotiate pricing with a 3D printing company. Once the product is produced, the blockchain holds a digital memory of product history including materials, ownership, and pricing. Manufacturers are also testing the use of blockchain for just-in-time delivery of parts. Because blockchain offers full visibility into the digital history of a product, it can significantly improve customer trust and streamline the purchasing process. This increased trust and visibility ultimately lowers costs associated with warranties and product maintenance. Overall, blockchain is poised to have a major impact on 3D printing in terms of distributed manufacturing, machine communications, asset tracking, documentation, and more. According to the IDC 2018 Manufacturing Predictions, 20 percent of G2000 manufacturers will rely on embedded intelligence using IoT, blockchain, and cognition to streamline their manufacturing process, reduce production timelines, and cut costs by using greater automation. Companies are already rolling out distributed ledger technology to publicly share ERP data for improved part and product tracking, provenance, contracts, and more. 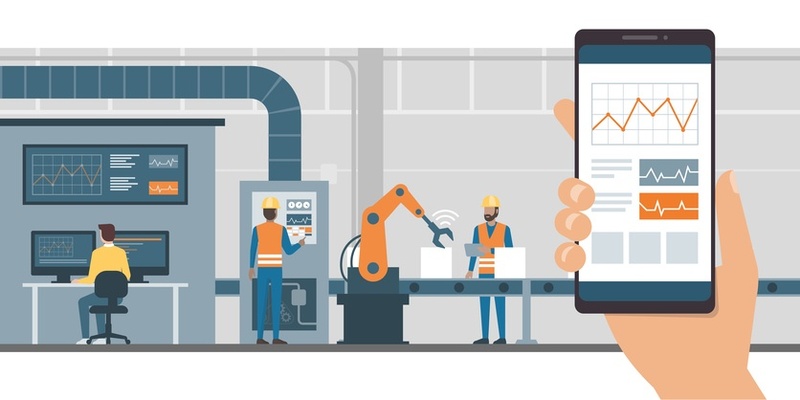 The convergence of AI, IoT data, advanced analytics, and ERP systems with blockchain as a connecting factor are changing the agility, speed, accuracy, and security of manufacturing from the factory floor to the supply chain. While IoT sensors, AI, and the cloud are becoming commonplace in manufacturing environments to monitor and manage machine processes, the “digital twin” concept takes that concept to a much higher level. Digital twins, as the name implies, refer to digital representations of physical assets. By connecting the virtual twin to its real-world counterpart through IoT sensors, the twin can receive and store real-time data about the asset. Companies and consumers can then use that insight to manage and monitor the asset’s performance and gain insight into its evolution. customization options and much more can be modeled in a virtual working twin of the physical products that range from things as complex as aircraft engines to simpler kitchen appliances. These solution providers are enabling the introduction of these IT manufacturing solutions into real-world environments across sectors and among manufacturing environments of varied sizes. This convergence of solutions, bringing together what have seemed disparate emerging technologies, shows how industry 4.0 can go from concept to reality.